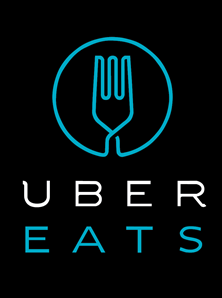 We’ve partnered with UberEats to bring our signature flavors directly to your door! Take the guess work out of planning your next home meal and order from our extensive menu online today! 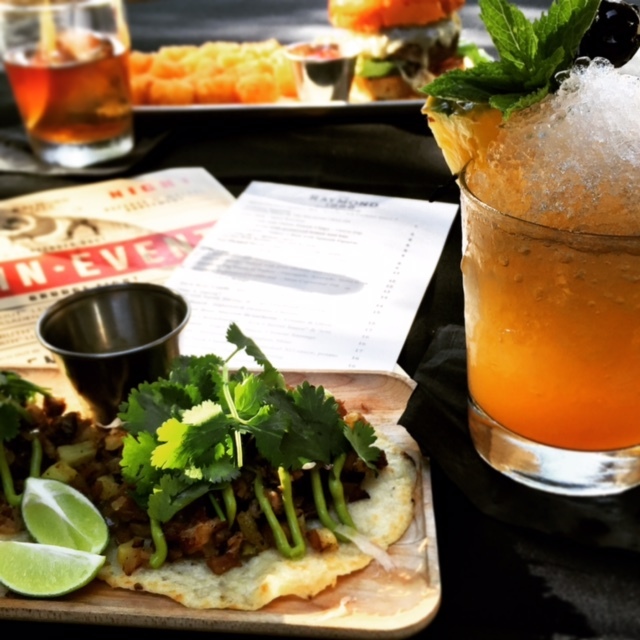 We have HAPPY HOUR available Tuesday – Friday from 4-7pm. 50% off well drinks, 50% off bar food menu, 50% off all wines sold by the glass, $4 craft beer and a $7 daily featured craft cocktail.